Post hysterectomy complications at the vault site such as a bleeding incident can be commonly observed at a short term postoperative period. Other delayed complications often occur as a hematoma, granuloma, keloid, incisional hernia, and or vascular formation at the vault. The present case has been reported in the journal Obstet Gynecol Sci. 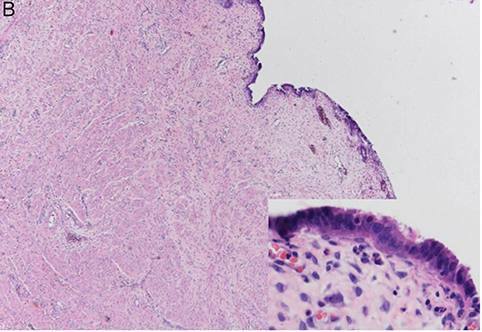 A 45-year-old woman with a prior history of hysterectomy due to adenomyosis and leiomyomas presented 13 months later with sudden lower pelvic discomfort and vaginal bleeding symptoms. The patient underwent vaginal vault biopsy however diagnosis was still uncertain. Additional evaluation was required due to massive rebleeding incidents. 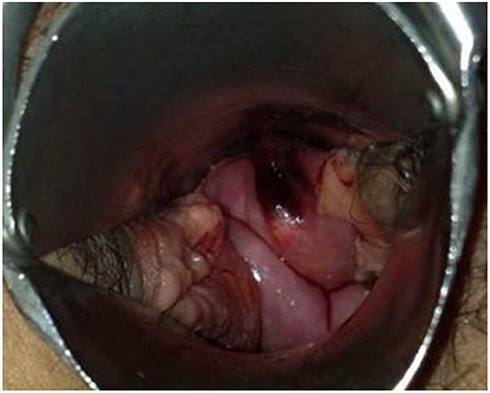 After an emergent explorative laparoscopic operation with total excision of the vault, a diagnosis of vaginal vault endometriosis was made. 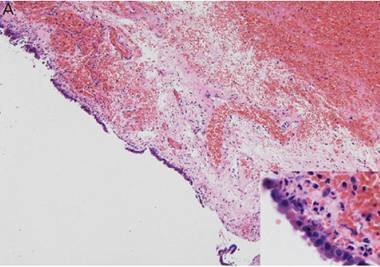 The authors hypothesize that a possible transplantation of endometrial cells occurred during morcellation of the adenomyotic uterus which then may have progressed to iatrogenic endometriosis of the vaginal vault. Therefore, vault endometriosis must be considered in incidences of delayed massive bleeding occurring in post-hysterectomy patients when other diagnoses have been excluded.